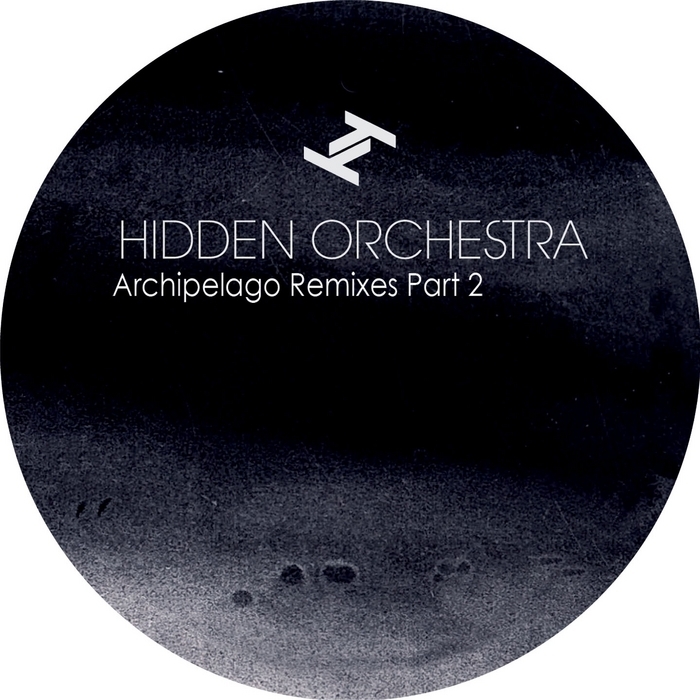 DJ and producer Joe Acheson, has been dining out on his band Hidden Orchestra's most recent LP, Archipelago, for a couple of years now. And rightly so, as it was a strikingly inventive cinematic excursion that's been rolling with subsequent singles and remix packages. Here's another selection of mixes, with four tracks reworked. Highlights of which include the brittle shuffle-scape of Dam Mantle, the live dubsteppy vibes of Mungos Hi Fi and the deep, sensual R&B of Submerse.